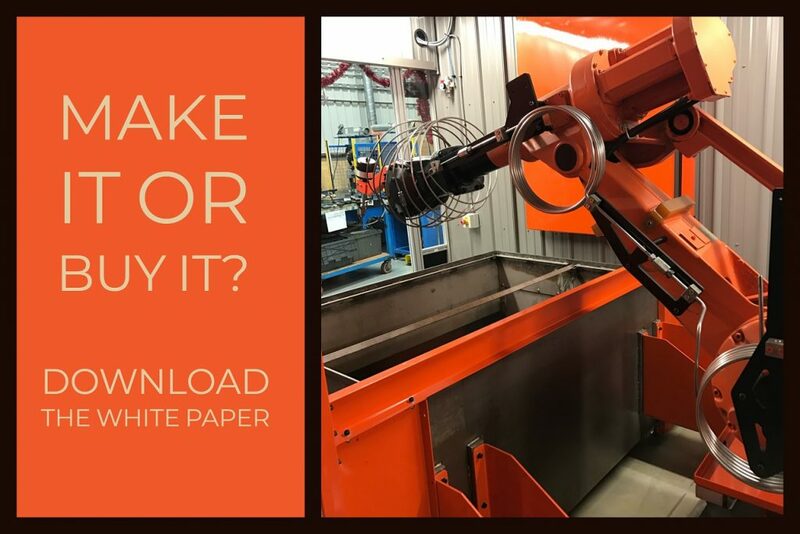 In this article from Elasto Proxy, we’ll examine each category of manufacturing costs so that you can consider how your in-house operations compare to outsourced fabrication. 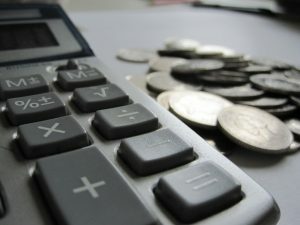 By understanding your true costs, you can make better business decisions and strengthen your manufacturing operations. Direct labor is the cost of the wages of the workers who are physically involved in converting rubber materials into finished products. This category of costs doesn’t just include time spent on activities such as cutting and bonding. Direct labor also includes the cost of retrieving materials from inventory, moving them to your assembly area, and preparing for manufacturing operations. 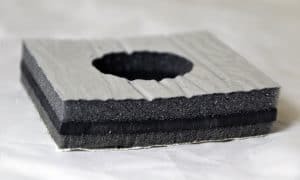 Let’s say you need to cut some acoustic insulation from sheet materials. If you keep this material in stock, a worker must retrieve it from a warehouse and move it to your assembly line. Another worker creates a stencil or template for the part and positions sheet material on a table. This second worker then uses the template and a handheld knife to cut each part from the sheet. All these tasks take time. Direct labor also includes the cost of rework. Naturally, parts that are challenging to cut increase the likelihood of human error. Workers may struggle to cut clean circles, straight edges, small through-holes for fasteners, blind holes for raised fastener heads, or chamfers with 30° or 45° angles. For a water jet cutting machine, however, these are easy cuts to make. The true costs of direct labor aren’t limited to cutting either. 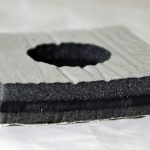 In the case of a mobile equipment manufacturer, direct labor can include the cost of spraying an adhesive to the cabin so that acoustic insulation will adhere. This process can incur substantial setup and cleanup costs. If you buy taped gaskets instead, you can reduce these costs while eliminating worker safety and environmental concerns. Direct materials are the cost of the materials that become part of the finished product. In our example with acoustic insulation, this is the cost of the sheets and the adhesive. 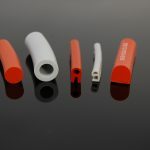 With rubber gaskets such as door and window seals, direct materials are the lengths of rubber that workers cut and the bonding material (such as glue) that’s used. In both examples, the amount of waste may be more than you realize. Workers who cut sheets may not trace the outlines of parts in the most efficient manner. Gaps between the edges of parts remain unused and are material waste. Across a volume of parts, the amount of wasted material can be significant. In fact, cutting the same part twice will double your direct material costs. 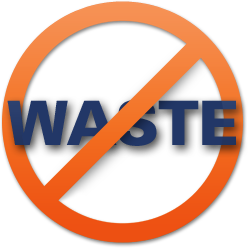 Plus, if a worker discards a poorly-cut length of rubber, you may never know it’s in the trash. Across many jobs, direct material costs can have enterprise-level consequences. Generally, companies don’t want to tie-up cash by ordering more materials than they really need. Depending on the amount of rubber that’s wasted, you may be ordering overages that can really add up. This affects your cash flow and, potentially, your ability to allocate resources elsewhere. With outsourced industrial rubber products, you pay for the materials that you need. There are minimum order quantities (MOQs), of course, but there are also MOQs if you buy the rubber yourself. Unlike manual cutting, water jet cutting supports the nesting of parts for maximum material yields. This digital manufacturing process also reduces wastes and tracks material usage. The final category of costs, manufacturing overhead (MOH), is also part of the full financial picture. These are costs that you can’t directly attribute to rubber products, but that affect the total cost of production. Examples include the salaries paid to maintenance personnel, manufacturing managers, materials management staff, and quality control personnel. To determine your true costs, it’s important to consider the relationship between direct labor, direct materials, and MOH. For example, if you’re cutting gaskets in-house, your labor rates need to account for the salaries of quality control personnel who check the finished gaskets. If you’re ordering extra sheets because of waste, then your purchasing, receiving, and warehousing costs are also higher. 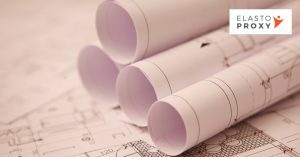 Now that you understand the components of your true costs, it’s time to learn more about the business case for custom fabrication. To get started, download Elasto Proxy’s Make or Buy It? white paper. We also invite you to contact us to learn more about how custom fabrication can save you time and money.